Tangie Matic is a sativa-dominant automatic plant. THC production in this strain has been measured at up to 23%. The original Tangie clone was obtained at a cannabis-related event in California and then the Fast Buds breeders set to work to make it an auto-flowering strain. Outdoors Tangie Matic can reach 150 cm. tall making it a strain to avoid if the goal is stealth and the avoidance of unwanted interest. It is not a plant that takes to training as stress during the vegetative stage is not well-tolerated. Correct treatment will see this strain produce 450 - 650 gr/m2 or 50 - 350 gr/plant in 9 weeks from the seedling stage. During cultivation Tangie Matic has a refreshingly fruity citrus scent with tangerine flavours on the palate. The effect is of a cerebral high that evolves into a body stone. After 30 minutes tensions and stresses will melt away and creativity comes to the fore as lucidity is maintained. Therapeutic use is highly recommended for migraines, anxiety, depression, chronic stress issues and to stimulate appetite. It is a great morning/daytime strain especially for those medicating.  With years of experience, fruitful work and close cooperation with some of the best growers in the States, FastBuds Seeds have decided to create their own seed bank in Europe. Founded in 2010, Fast Buds has set out with one primary goal in mind - To present people with the most fashionable, trendy and superior Autoflowering genetics California has to offer and introduce them to growers around the planet. 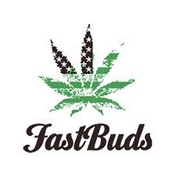 FastBuds is present in both, the States and Europe. They make sure that they are in the middle of the cannabis seed industry, so being in these regions ensures that they can offer and continue innovate their products to the best of their ability. FastBuds maintain industry connections in Cali so that they can bring you the best that the Golden State has to offer in Autoflowering. FastBuds carefully select the Autoflowering genetics that they consider to be the most promising in existence. They use Canadian Ruderalis and have made great strides in utilizing it while achieving very high THC levels. By only selecting for the primary, desirable phenotypes, FastBuds also achieved very high-yielding plants. Add to this the fact that they have also selected the wonderfully bright, colorful phenotypes while tediously stabilizing strains so that customers have an unforgettable experience not only from consuming them, but also during cultivation. The product line offers exotic-looking strains that display shades of pink to the darkest purples when exposed to low temperatures.